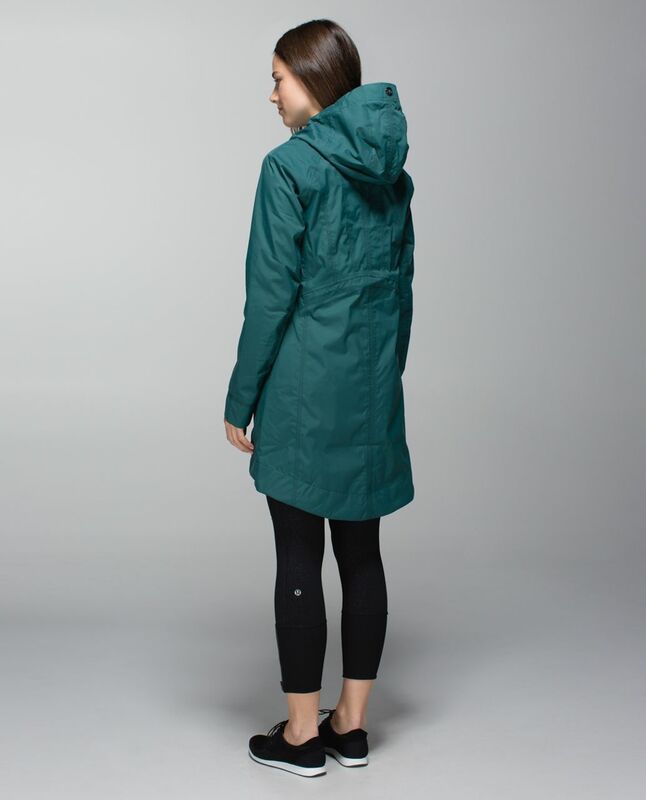 There's a reason they call it the "Wet Coast". 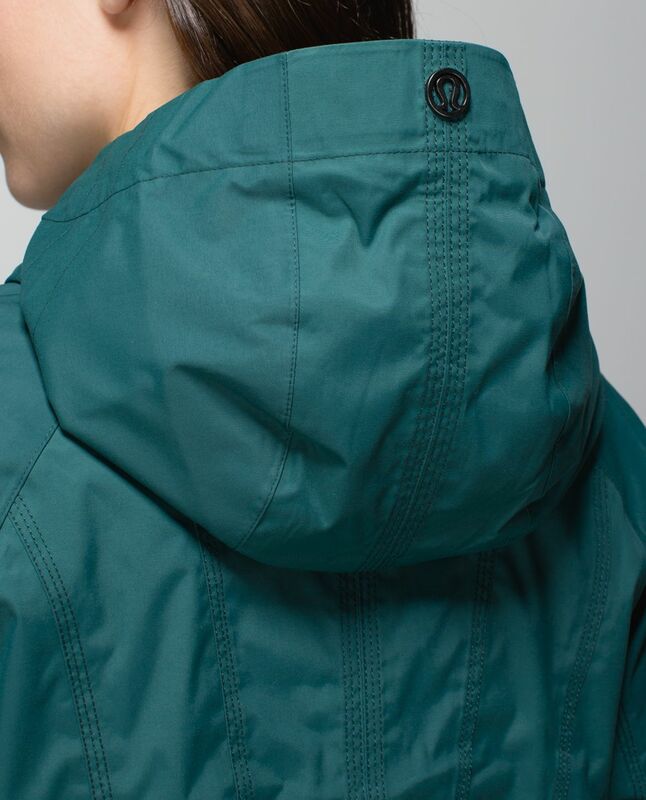 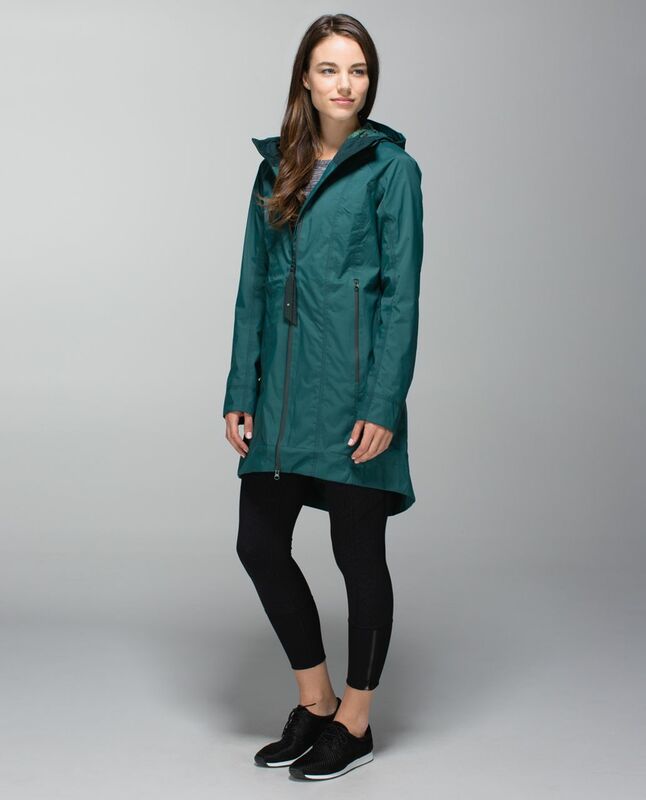 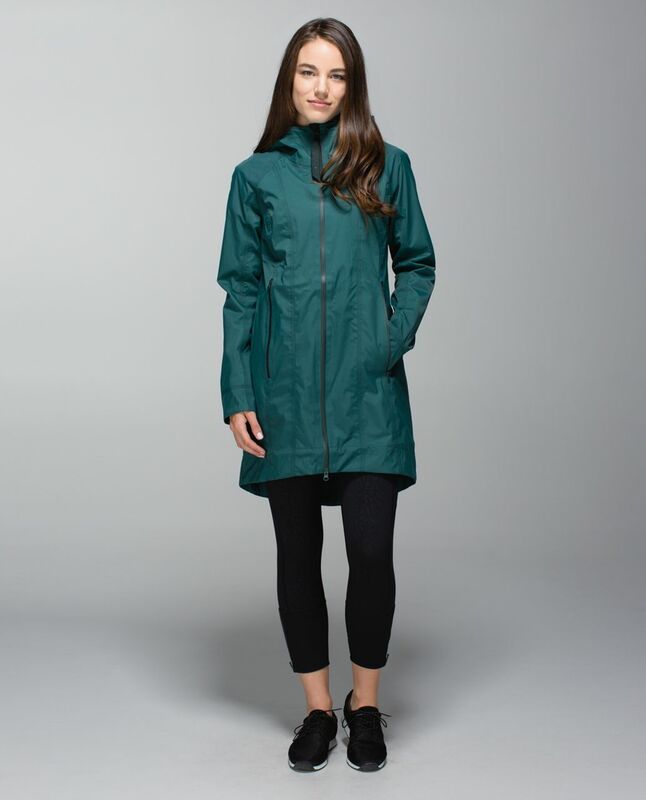 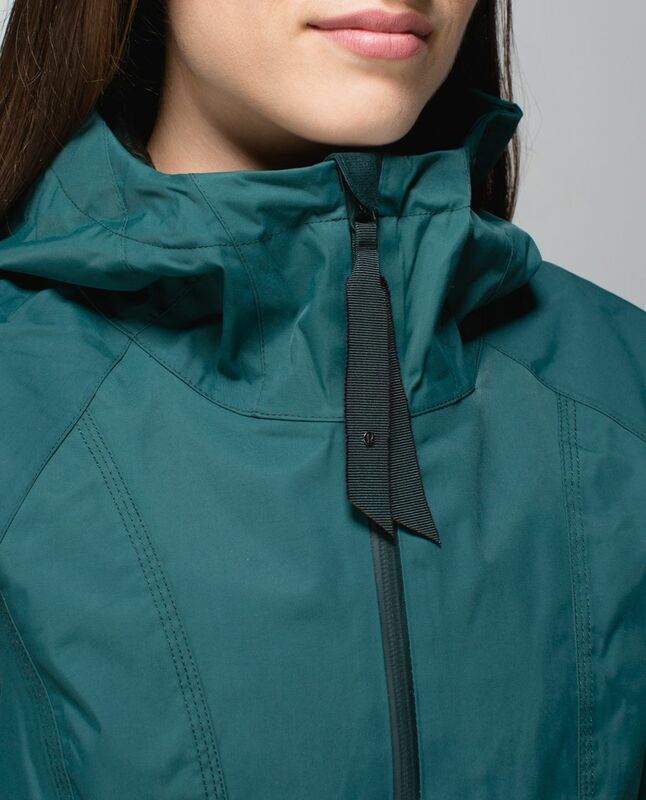 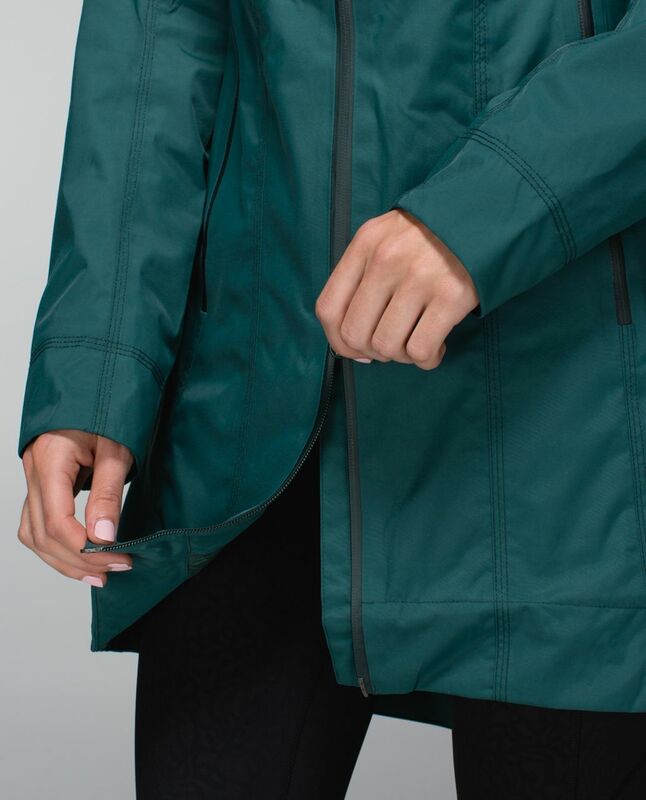 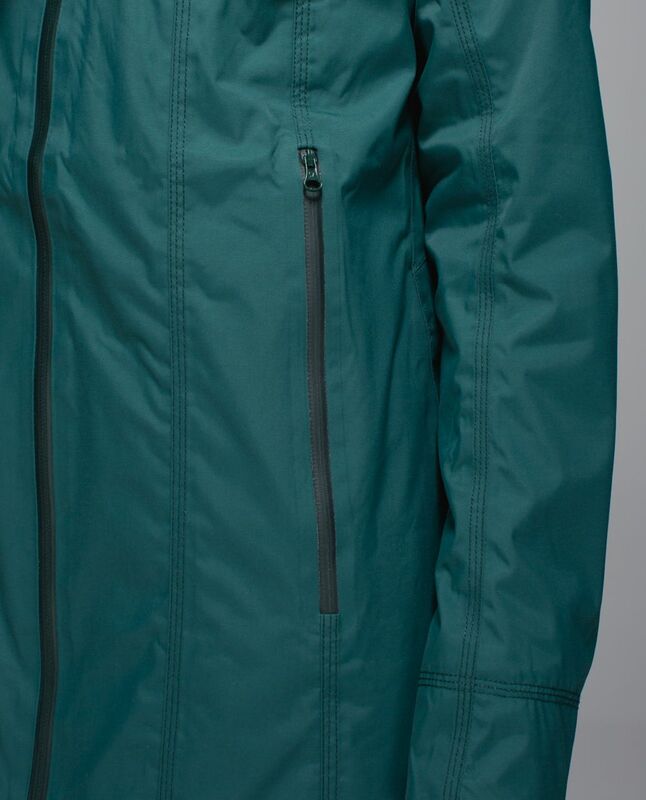 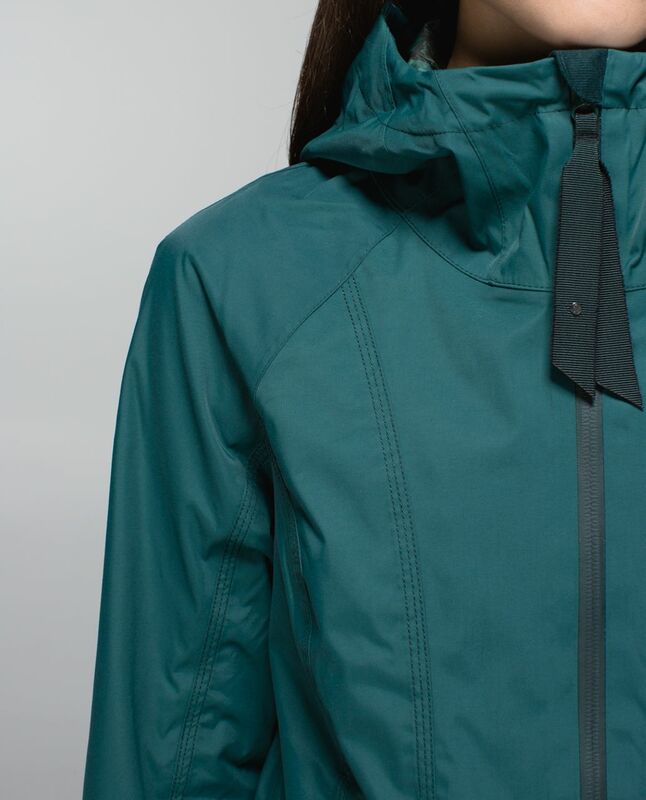 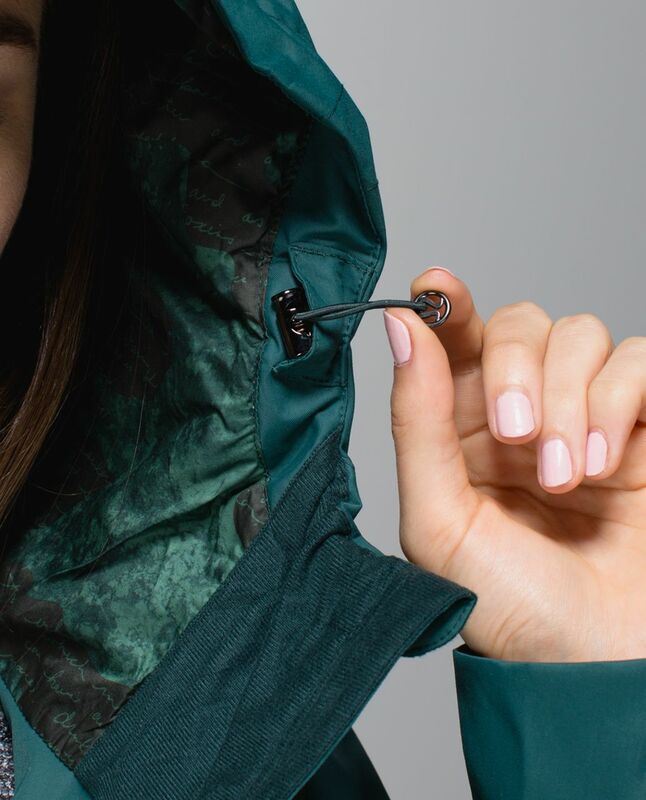 We designed this seam-sealed jacket with water-resistant fabric and a big, brimmed hood to help shield us from the notorious Vancouver rain. 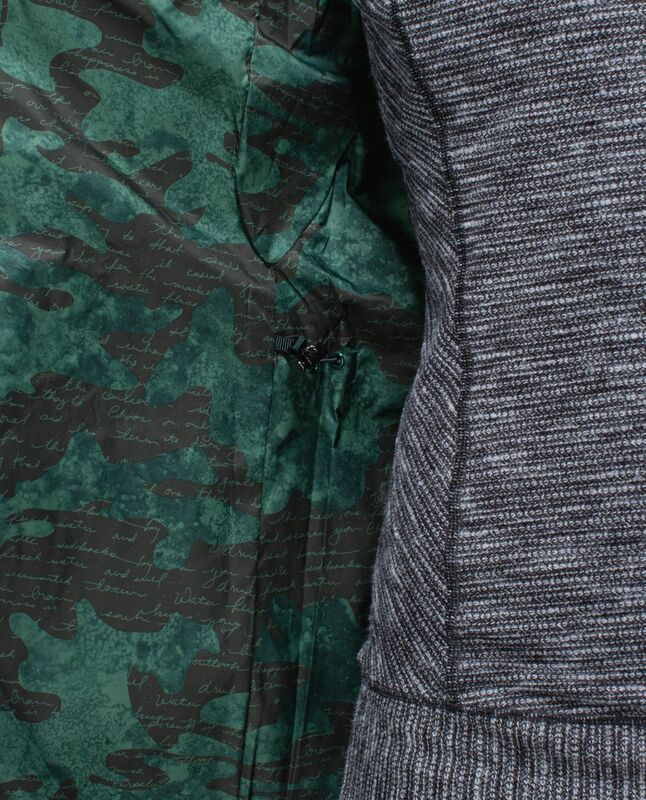 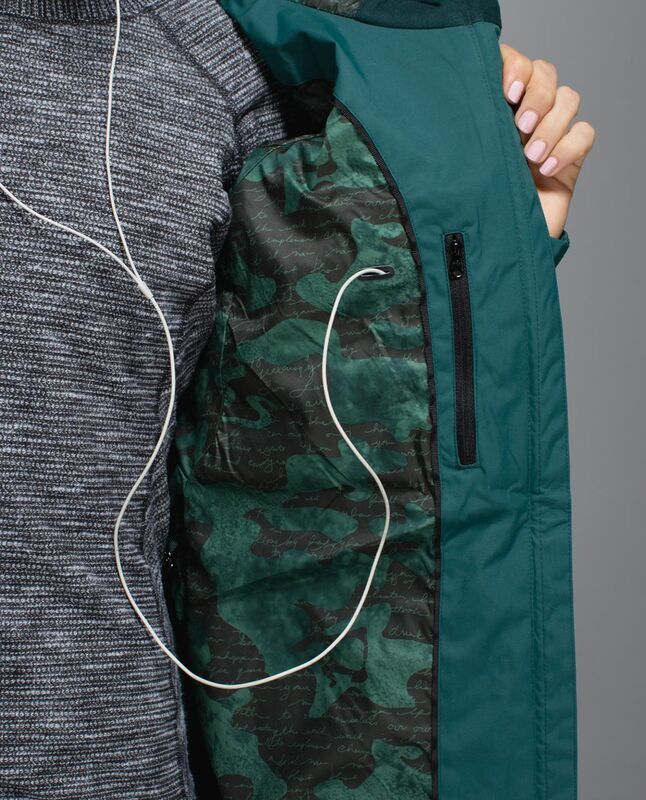 We added deep, lined pockets to hold our essentials so we can ditch the umbrella and bag.